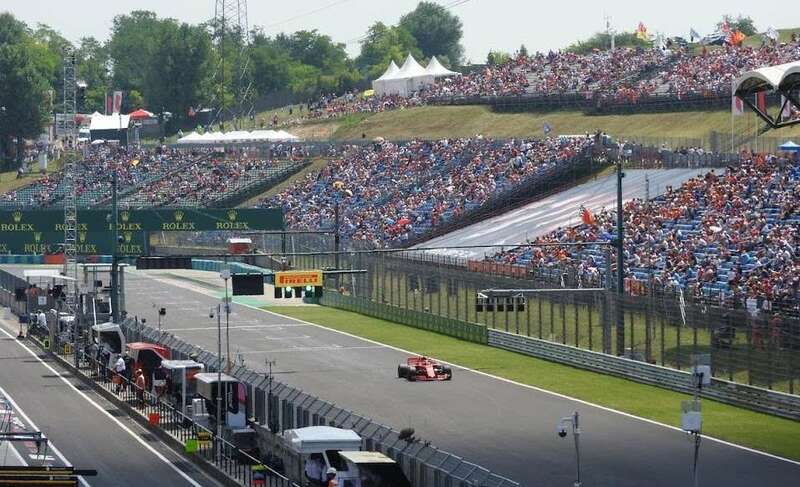 The second of F1’s in-season test sessions is being held this week (Tuesday, August 1 and Wednesday, August 2) at the Hungaroring circuit in Budapest. The big news is the return of Robert Kubica, who will be driving for Renault on Wednesday. 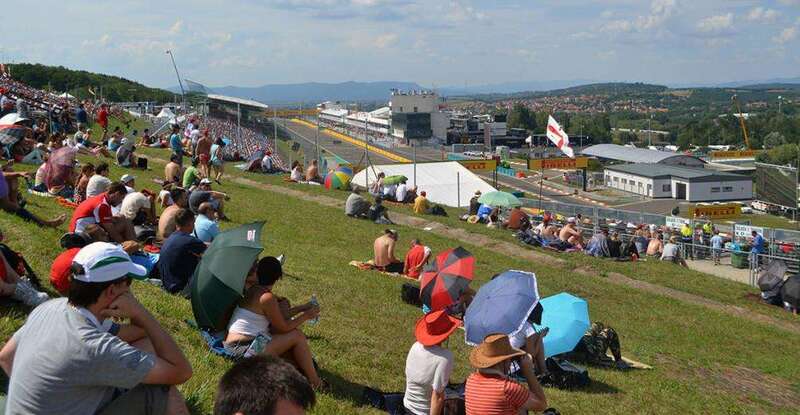 Entrance is free with your 3-day or Sunday ticket from last weekend’s Hungarian GP. 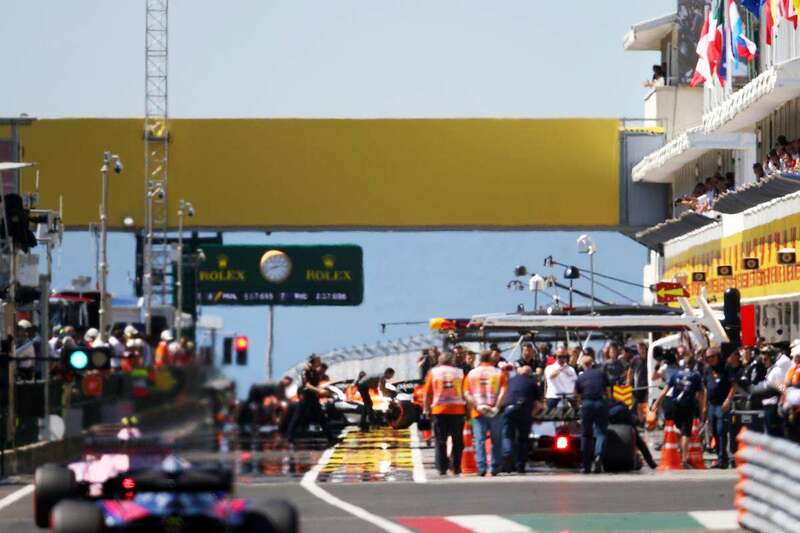 We will see plenty of new faces this week, as the FIA dictates that two of the four days at 2017’s in-season tests (the other two day test was held at Bahrain International Circuit in April) be given over to drivers who have competed in less than two grands prix. In addition to the return of Kubica for Renault, we will also see rising star Charles Leclerc behind the wheel for Ferrari and plenty of his F2 contemporaries also getting their chance to shine, including Luca Ghiotto, Sean Gelael, Nicholas Latifi, Gustav Malja, and Nobuharu Matsushita. Seventeen year old Lando Norris, who is competing successfully in the European F3 series this year also gets a run for McLaren. Who is driving at the Hungaroring in-season test? *In addition, Valtteri Bottas will be conducting a tire test for Pirelli. 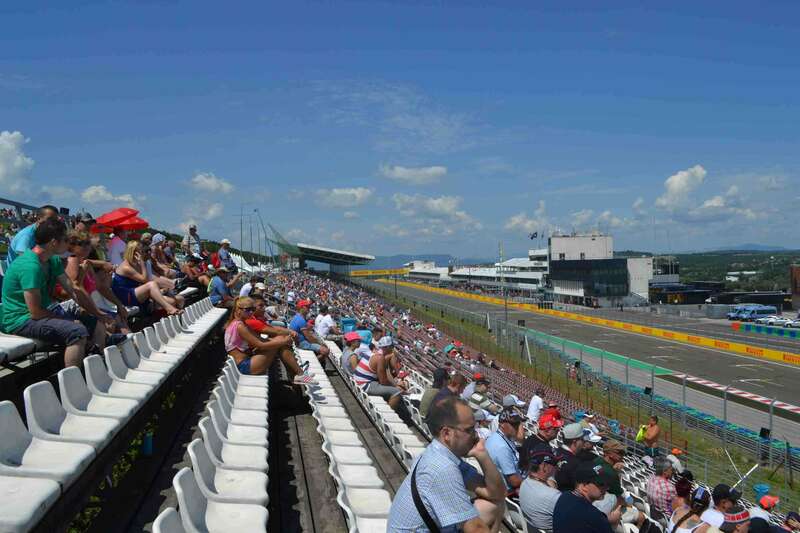 Entry is FREE with your weekend or Sunday ticket to last weekend’s Hungarian Grand Prix. Otherwise, you will need to buy a ticket on the day for 5000 forints, approximately 16 EUR. Children aged under 14 or under get free admission. Gates open at 08:00 on both Tuesday, August 1 and Wednesday, August 2. The on-track action is from 09:00-13:00 and 14:00-18:00 with a lunch break in between. The main covered Super Gold grandstand will be open, with good views of the pits. Other grandstands are closed, but the general admission areas should be open. Read our Getting There & Around guide for more advice on getting to the track. Click here to learn more about this week’s lineup. You can follow live action on the Sky Sports F1 blog. Remember, it’s called testing for a reason. Don’t expect constant on-track action and hot laps; there will be plenty of time to work on your tan! Leave a comment below and tell us about your experience at F1 testing.